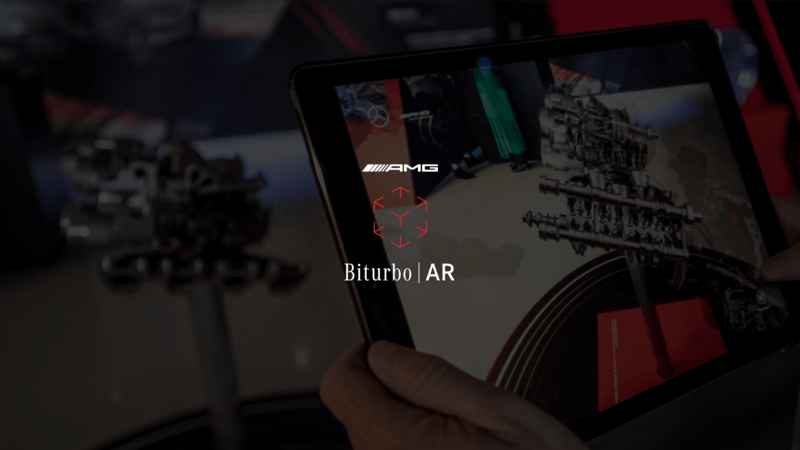 OSK Berlin realized the Biturbo AR App in collaboration with Mercedes-AMG. As part of a display, the augmented-reality app shows how contemporary exhibits work in the 21st century. 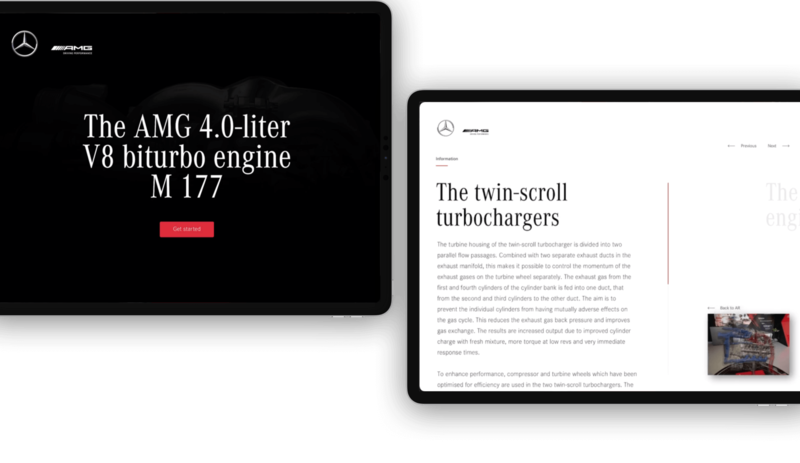 In combination with a real bi-turbocharger, the app provides in-depth insights into the workings and construction of a Mercedes-AMG engine. The software uses the iPad camera to recognize the turbocharger as an entity in space and positions the remaining components virtually around the exhibit. The screen shows the entire engine block, which can then be viewed from all angles as the user moves freely around it. 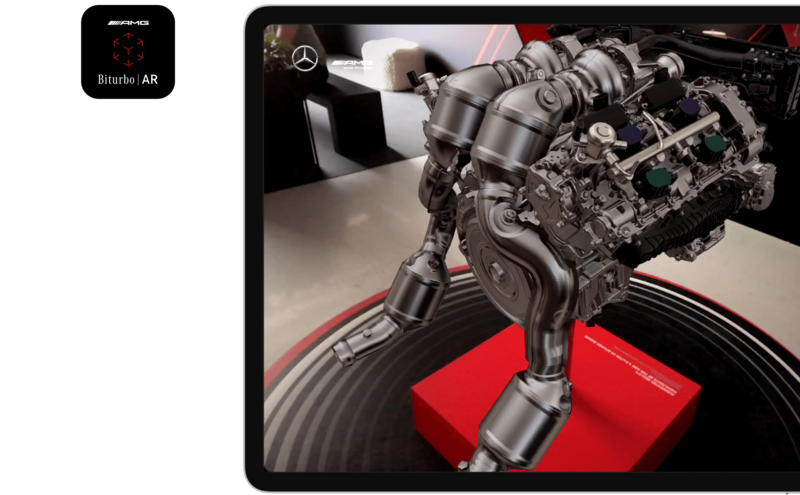 The app goes one step further than other AR apps: Having scanned the turbocharger, it is recognized as an object. There is no need for any additional orientation points in space. For the user, the technology steps further into the background thus increasing the level of immersion. On starting up the engine in the app, animations visualize mechanical processes. The X-ray function displays the inside of the engine, while the exploded view spreads out all the components in space. Users interact with the parts and receive further information in the form of superimposed text. The outcome is not only a groundbreaking experience, it also fulfills the requirements of conveying information and product communication. The technical bases are iOS 12, ARKit 2.0 and the USDZ file format developed by Apple and Adobe. 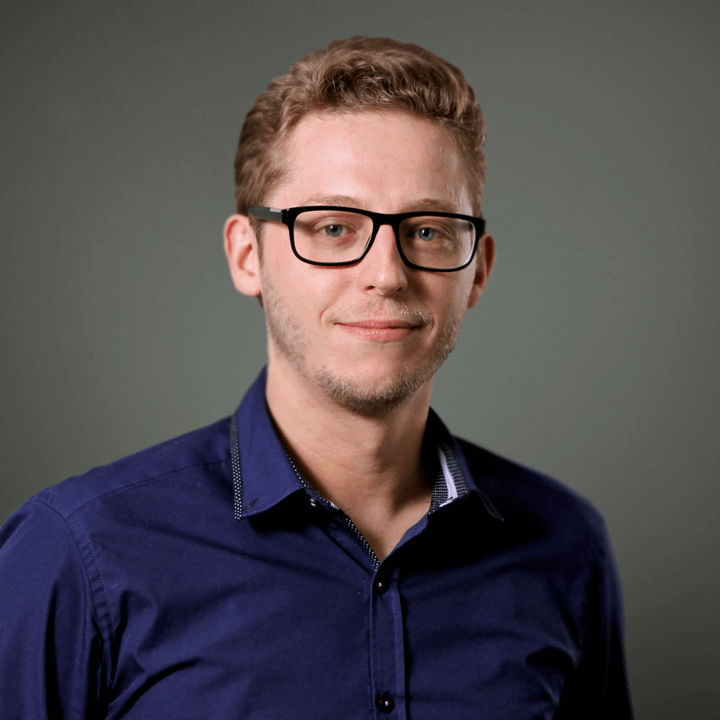 When it was launched in September 2018, the Biturbo AR app was one of the first to make productive use of these techniques. Mercedes-AMG and OSK Berlin are demonstrating that they are active participants in shaping technological progress in communication. 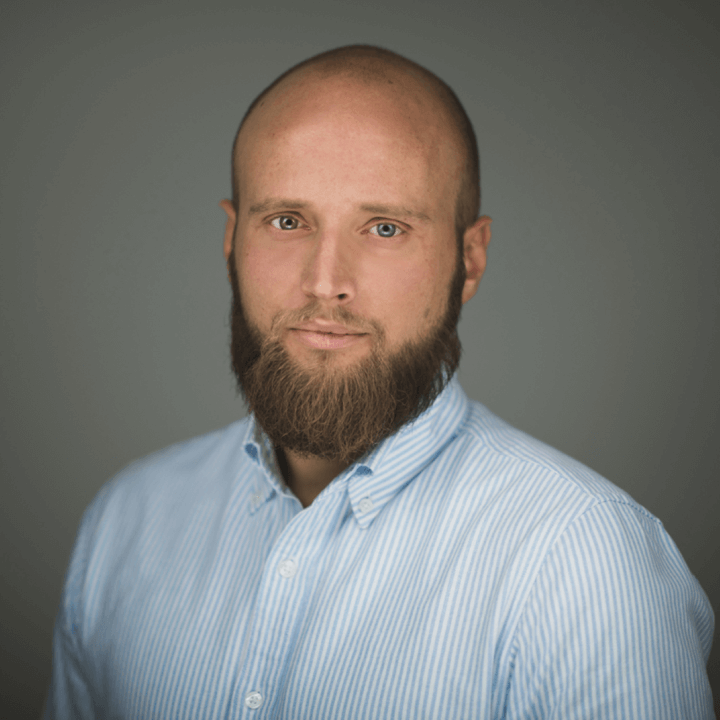 A new standard for live PR – the “Mercedes me media” platform broadcasts vehicle launches, shows and conferences live to the screens of journalists, bloggers and other interested parties worldwide. Mobile, responsive, user-centered: OSK Berlin structured ZF Friedrichshafen’s new global brand design in a way that makes it easy for the company to adapt it for its digital applications. 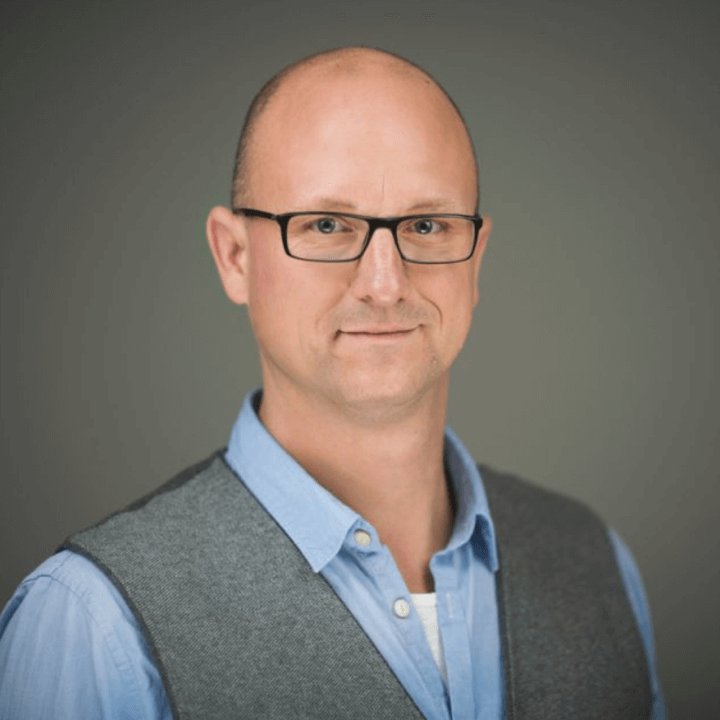 We operate as a digital factory in Berlin-Mitte to accompany our customers’ digital transformation – both with straightforward products and with new technological developments. 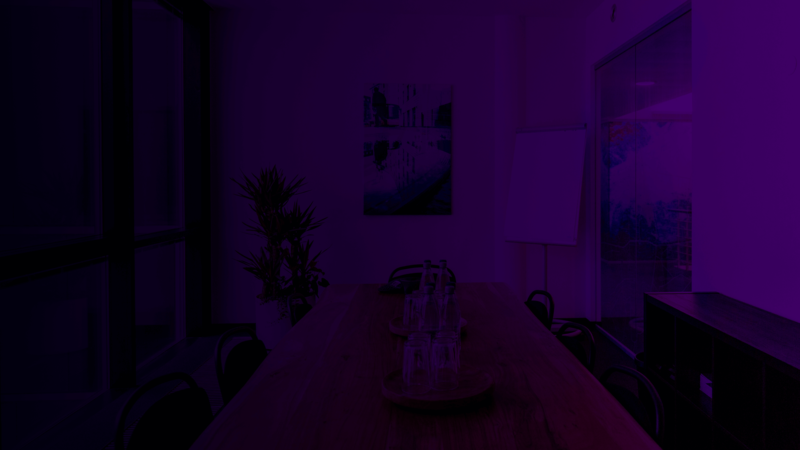 If you have any questions about our projects or would like to work on a project with us, the direct way is always the most straightforward and definitely the best.